District Medical and Health Officer, Kurnool Recruitment Notification 2018.DMHO inviting applications for the positions of ANM.Interested and Eligible candidates can apply for the positions. Applicants must be completed 10th class with relevant APHW Training and Inter from the organization. Applicants minimum age limit is 18 years and maximum age limit is 42 years. Through academic test candidates will be recruited. 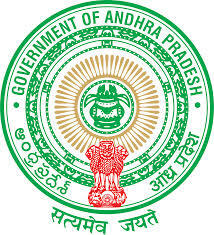 Applicants can download the application form from the official site http://www.kurnool.ap.gov.in/login.apo# and attach all documents to send to the given address below. Application fees for general candidates is Rs.250/-. And SC/ ST/ OBC is no fees. Starting date to submission of the application form: 16th August 2018. Last date to submission of the application form: 04th September 2018.